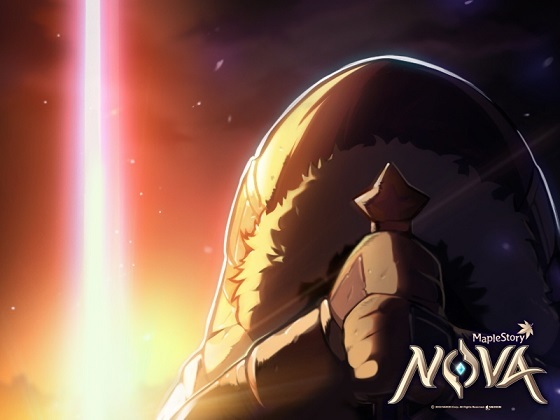 Nexon released its third NOVA content, NOVA: History, Another Story, on the online game "MapleStory" during the summer season in addition to "Splash" and "Chain of Liberation, Cadena". With this update, a new character "Cadena" with agile movement and powerful attack power has been added to the content of the 5th edition. It also adds new skills such as 'Chain Arts: Fury', which takes control of the space with multiple chains, and 'A.D Ordnance', which calls out modern cannon and bombards enemies. The new episode of 'Dimensional Library', 'Bard of Snow Mountain' was updated. 'Snowy Mountain' is a story about 'the story of a forgotten hero who was unaware of anyone in a blizzard battlefield'. Unofficial stories about 'Dimensional Library', which has a high level of recognition within the game, are also revealed. If you clear quests related to new episodes, you can get 30 Nova Coins. On the other hand, Nova Sugar Time, which provides 'Nova Coin', 'Nova Sugar Box', 'Nova Sugar Coin Box', and 'Experience Coupon' is depend on the cumulative access time. On the July 30th and August 6th, the "Sunday Maple" event will be held.